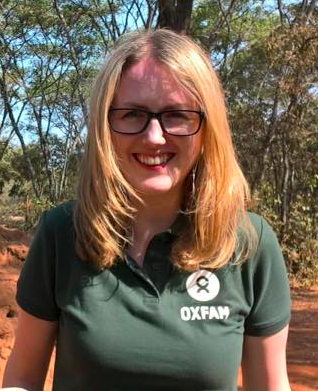 Is í Sorcha Nic Mhathúna Bainisteoir Cumarsáide Oxfam na hÉireann. Tá sí ag obair sa charthanacht le cúig bliana anuas agus thaisteal sí chuig tionscnaimh Oxfam sna Filipínigh, sa tSúdáin Theas, sa Liobáin agus sa Tansáin go dtí seo. Chomh maith le hobair éigeandála agus forbartha Oxfam, bíonn sí ag plé ábhair ar nós gearchéim na dteifeach agus an costas daonna a bhaineann le héalú cánach sna meáin. Is as Baile Átha Cliath í, agus bhí sí ag obair sna meáin chumarsáide roimhe seo, an Irish Daily Star agus RTÉ ina measc. Rinne sí céim sa dlí agus sa ghnó i gColáiste Ollscoile, Baile Átha Claith, agus tá dioplóma iarchéime sa bhunmhúinteoireacht aici ó Choláiste Phádraig. Would love to go but No English available to find out what where when why ? Many thanks for the note. 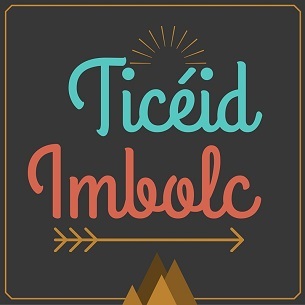 The lack of English on the site is deliberate on our side, as the festival is 100% in Irish, and we wouldn’t want to disappoint anyone who may have thought there was an English language element to proceedings! Everyone is of course welcome, but we wouldn’t want to give anyone the wrong impression regarding the language used.